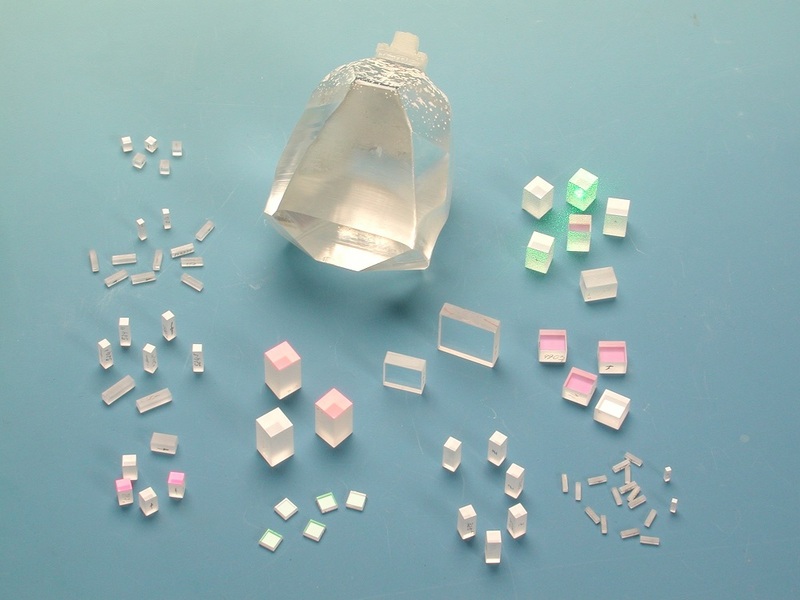 Product categories of Optical Crystal, we are specialized manufacturers from China, Optical Crystal, Laser Crystal suppliers/factory, wholesale high-quality products of Nonlinear Optical Crystal R & D and manufacturing, we have the perfect after-sales service and technical support. Look forward to your cooperation! Coupletech Co., Ltd., manufactures, develops and markets a variety of optical crystals which are widely used in the field of optoelectronics, Coupletech product line consists of all kinds of crystal: laser crystals including Nd:YVO4, Nd:YAG, Diffusion Bonded Composite Crystal, Cr:YAG, Nd:YLF etc. ; Nonlinear optical ( NLO ) crystals, including KTP, KTA, BIBO, LBO, BBO, DKDP, KDP, LiNbO3 crystal, etc. ; Fluoride crystals including CaF2, BaF2, MgF2; Periodically poled crystals: PPLN crystal, MgO:PPLN crystal. We combine high and strict quality manufacturing to supply our products at the most attractive price. We also provide Ti: Sapphire, TGG, AGS, ZGP and other crystals for laser and telecom industries. Coupletech's Optical Crystal combined with our wide experience and deep technology, we are able to deliver the optimum solution for your applications. We are flexible in customized products and features in high surface accuracy, high surface quality, high flatness. We are also well experienced in the high laser damage threshold AR coatings and HR coatings.